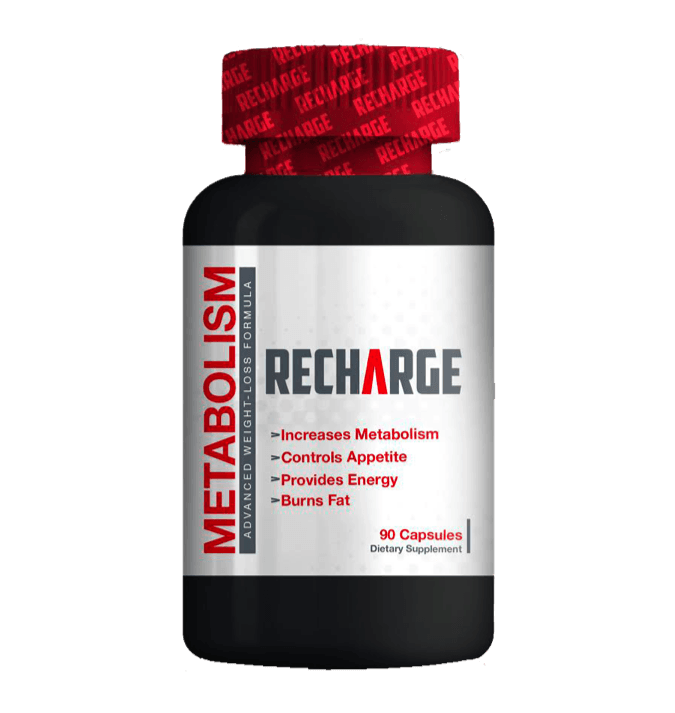 Recharge your natural energy with Metabolism by Recharge. 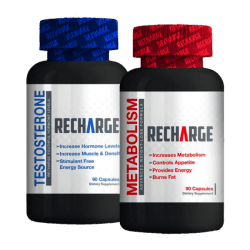 Your NaturalMetabolism is the result of all the processes in your body working together to create the energy that keeps you going. 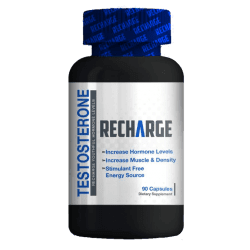 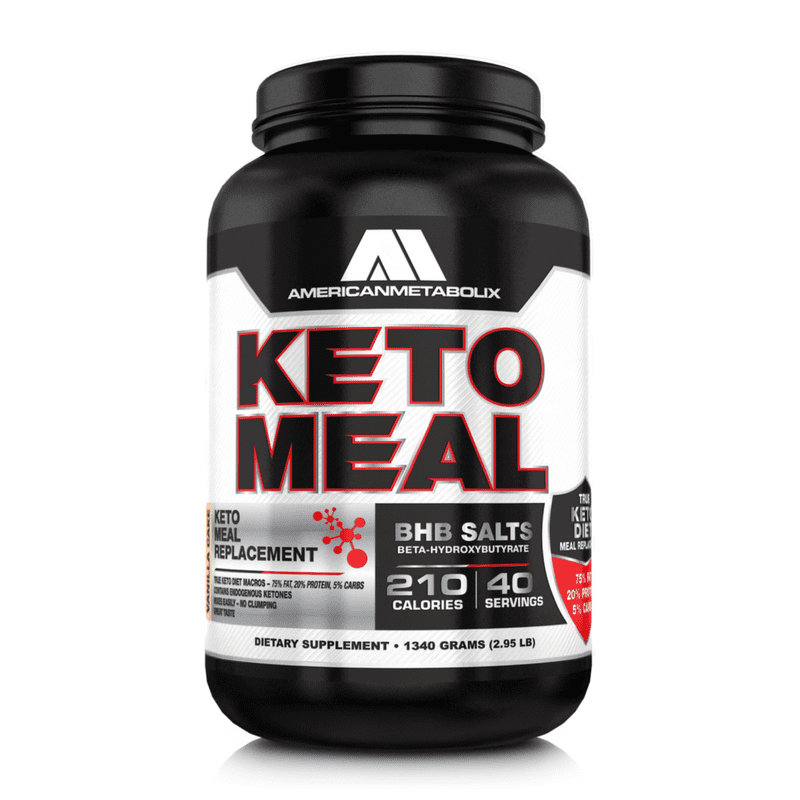 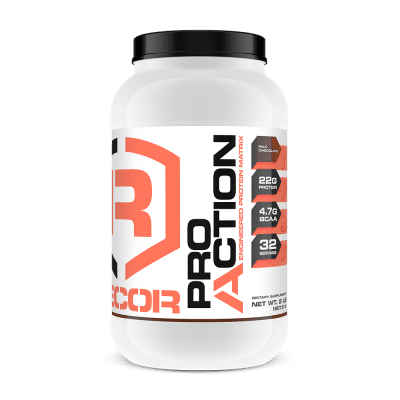 Best fat burner | smooth energy pill | burn fat naturally | suppress appetite | best appetite suppressant | control appetite | best weight loss | lose weight fast | lose stubborn fat | best thermogenic | toning and definition. 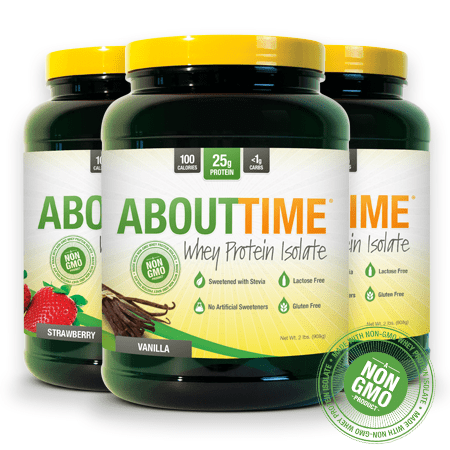 Helped my energy levels and helped to burn fat! Got rid of my stubborn lower stomach fat! 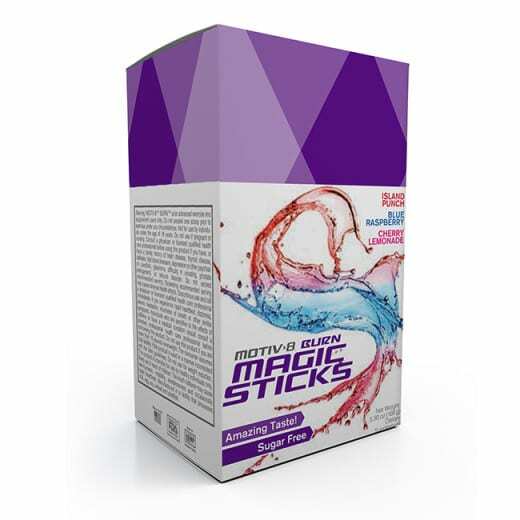 Gave me an energy boost to push through my workouts and helped me shed some of my stubborn belly fat!